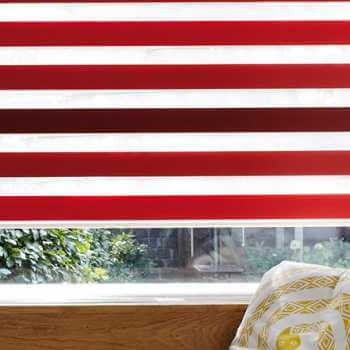 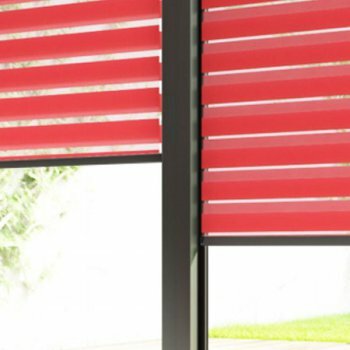 Edublinds are flooding the educational systems, thanks to their creative, innovative designs. 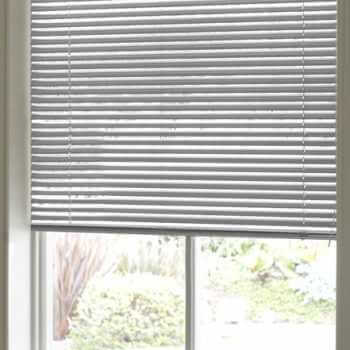 They are benefiting countless schools across the UK and Kingston Blinds are here to tell you exactly why that is. 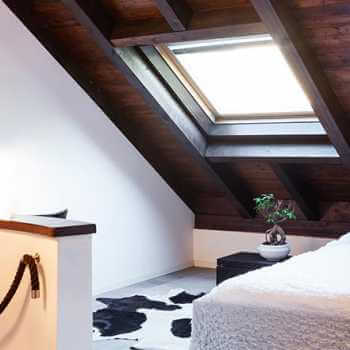 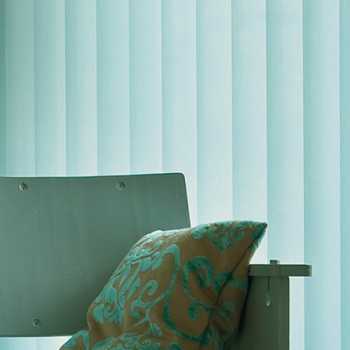 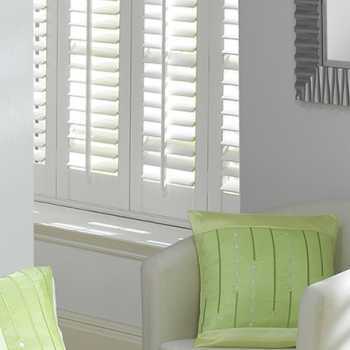 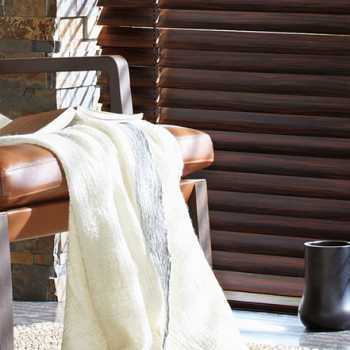 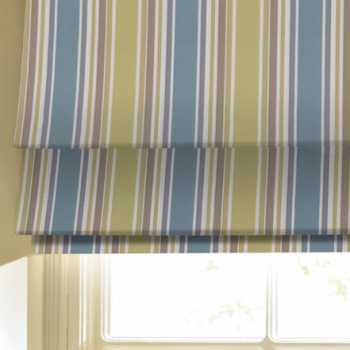 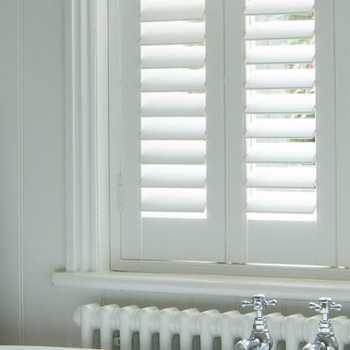 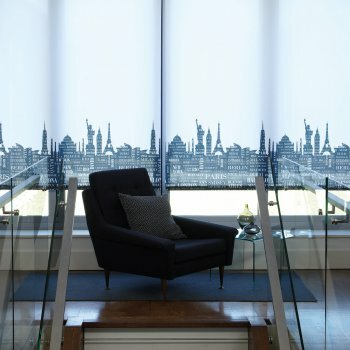 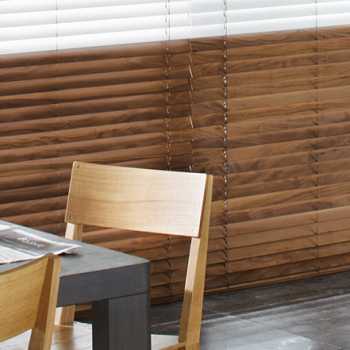 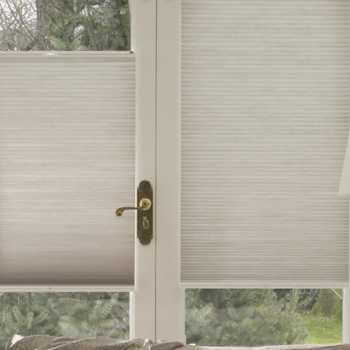 Our team here at Kingston Blinds are passionate about servicing customers with top of the range blinds, that’ll not only enhance buildings inside and out, but breathe life into any room. 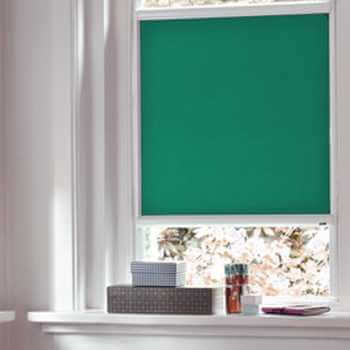 We strive to supply and install perfection into homes and businesses which is why we have widened and furthered our products by bringing them to classrooms, including nurseries, primary school, secondary school and colleges too. 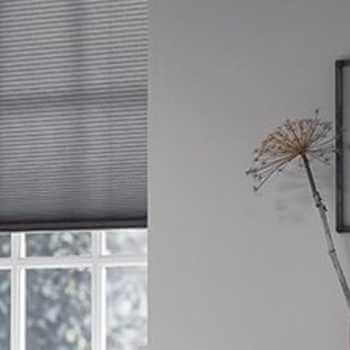 Edublinds are a great alternative for places of learning and they’re an ideal addition to ensure a friendly and educational working environment. 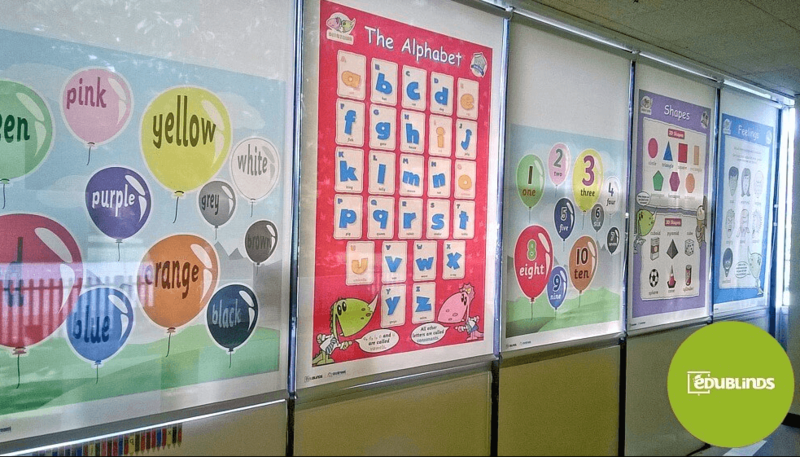 Not only do they make learning fun, but their ability to take on any print means that they can be colourful and memorable to help children and teenagers remember important parts of their curriculum. 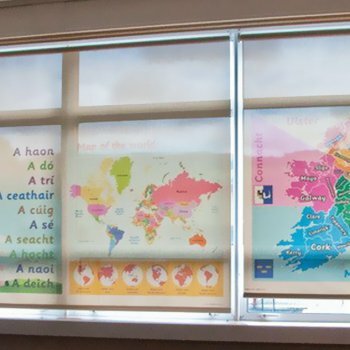 With Edublinds there day in and day out, you can endorse learning during breaks and lunch times too, plus, with their eye catching and unique designs, you can guarantee that pupils will pay more attention to their surroundings – with the added bonus of memorising something in the meantime. 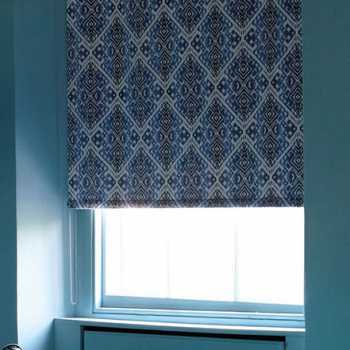 As mentioned in our previous article, our team here at Kingston Blinds also send off scraps to upcycle and help children think creatively. 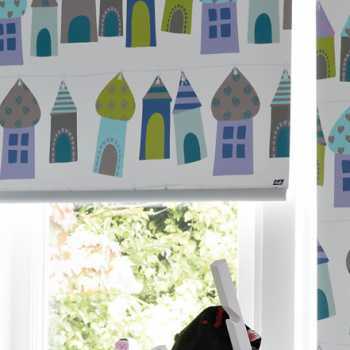 By making their very own masterpiece, they will learn to work with a variety of shapes to resemble a story or a scene that’ll encourage them to learn and play. 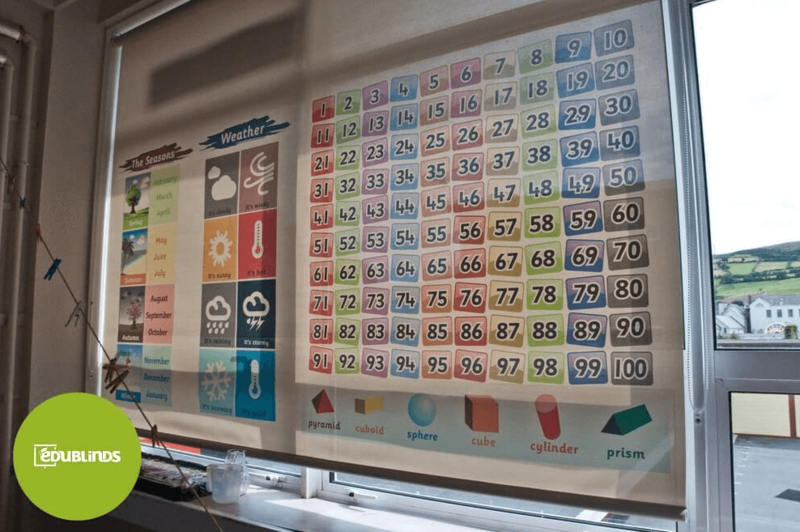 Not only can Edublinds benefit learning but concentration too. 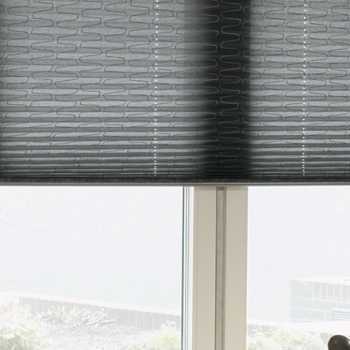 With their expert handling and top-of-the-range materials, these blinds will offer optimal light exposure to ensure there’s one less distraction within the classroom. 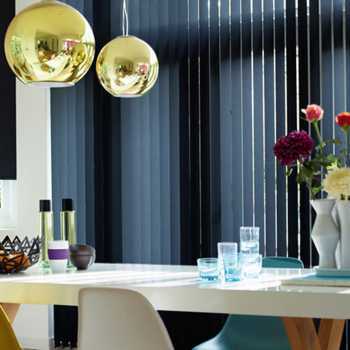 Kingston Blinds have been established since 1997, providing high qaulity blinds for schools and commercial use, which are fitted to perfection. 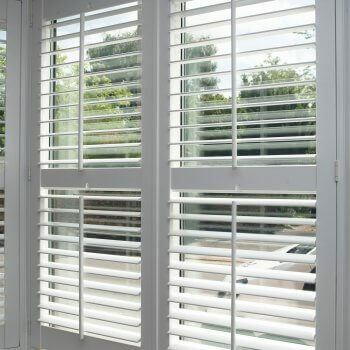 We take pride in our wide range of products and dedicate our time to supplying only the best so our customers are always happy. 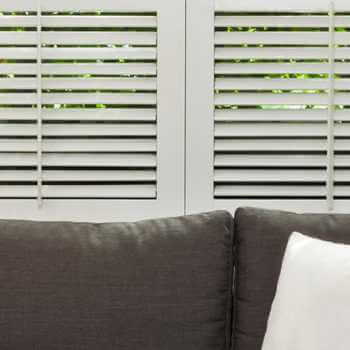 If you would like to get in touch to know more about what we have to offer or to book an installation – please give us a call today.